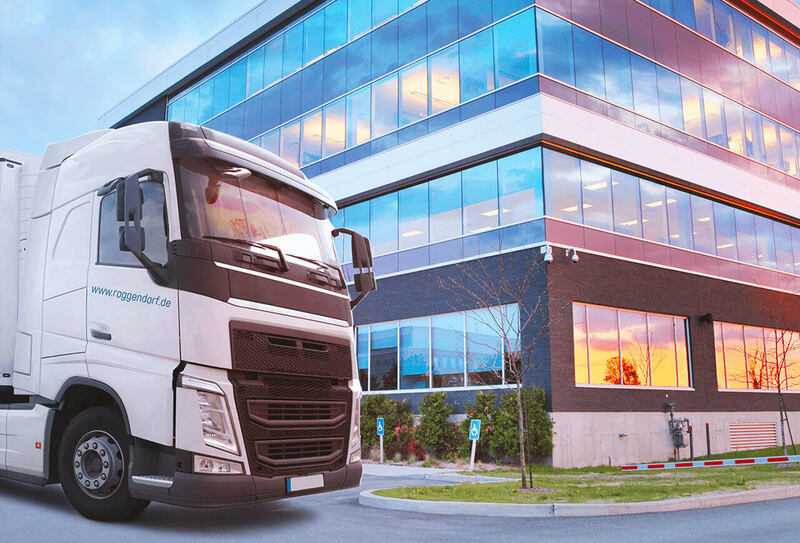 Company relocation | Roggendorf – Quality moves. The biggest challenge for relocating companies and production plants is to keep downtime to a minimum. Thorough planning and taking every factor into account is therefore essential. You can rely on our experts’ many years of experience for the preparation and successful execution of your project. We offer a full-service package with all services related to the relocation of small, medium or large businesses. This includes, for example, exact project planning based on a detailed inventory, the disassembly and assembly of plants and offices as well as the use of state-of-the-art relocation aids and means of transport. Our work is not complete until you are fully operational. We also offer a comprehensive office moving service. To avoid coordination problems between different companies, you should choose a service provider that can offer a comprehensive service with everything from planning to transport to machine installation. With us, planning and budgeting are in the hands of experienced project managers. They visit the premises in question and devise detailed process and cost plans together with you – respecting all your individual requirements. Special technical aids and equipment such as forklifts, cranes, low loaders, etc. We will expertly disassemble, transport and assemble all your machinery. In addition to complex disassembly and reassembly work, we will load and transport everything you need relocated. Having our own vehicle fleet as well as our own equipment, we can guarantee the fast and punctual completion of your order. Whenever the need arises, we also collaborate with trustworthy specialist transport and crane companies.